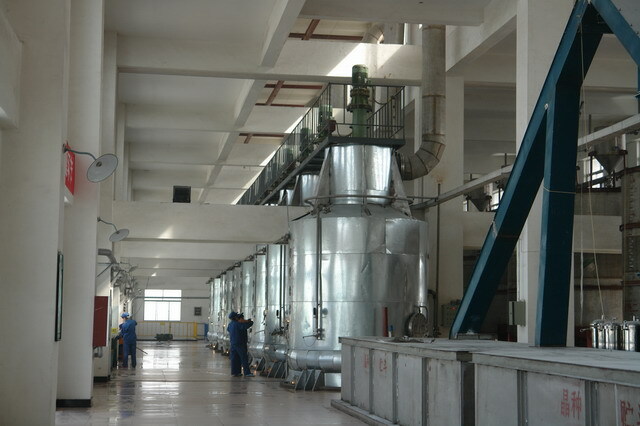 Description:Sodium Dichloroisocyanurate manufacturer / supplier, offering Sodium Fluorosilicate,Monosodium Glutamate, etc. 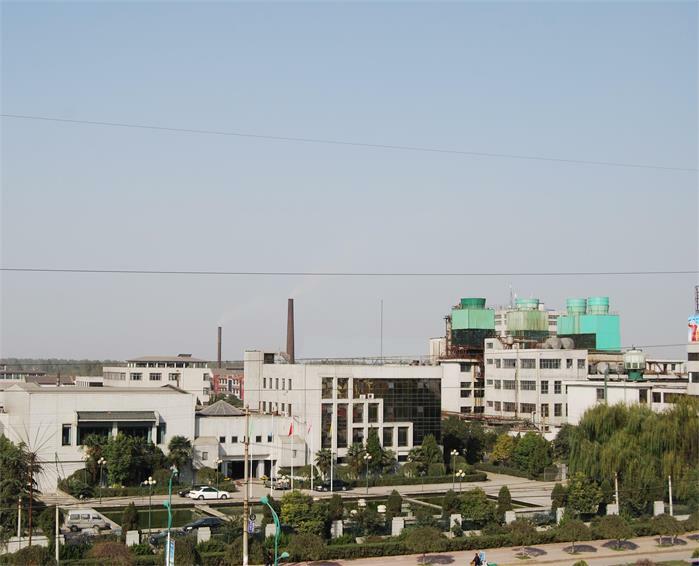 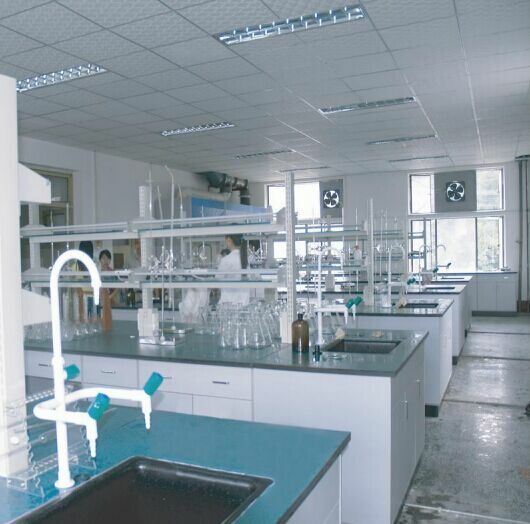 , offering Sodium Fluorosilicate,Monosodium Glutamate, etc. 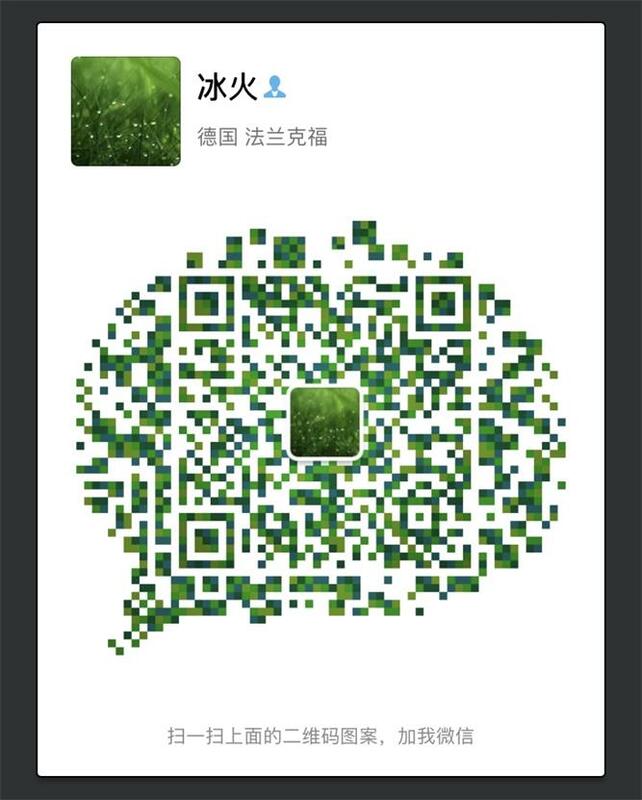 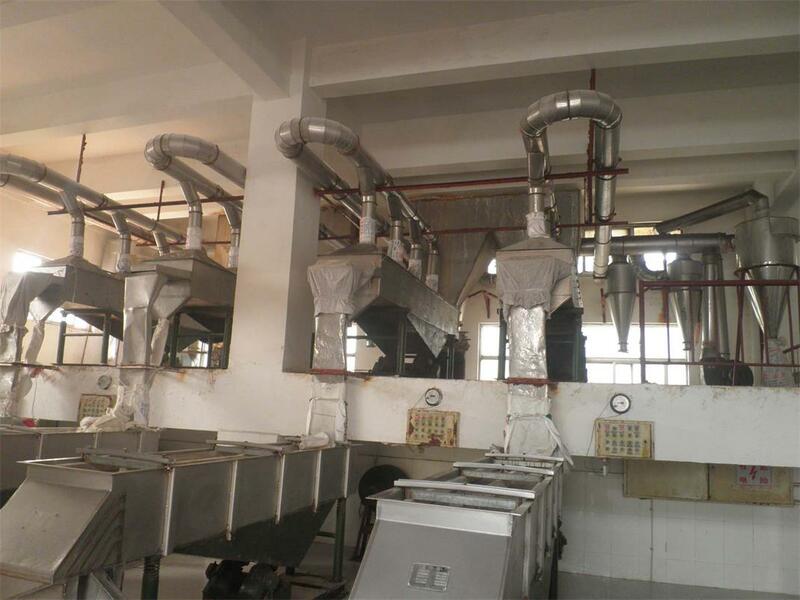 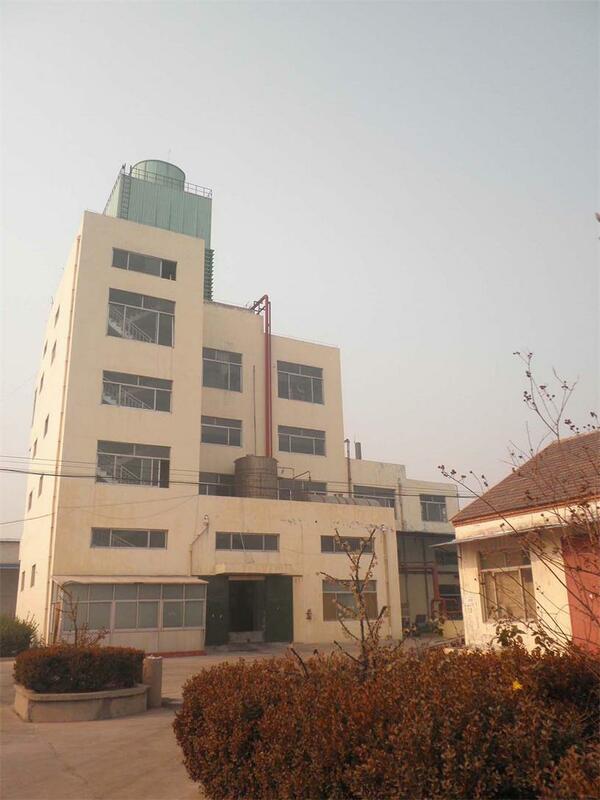 Professional Food Additive manufacturer is located in China, including Chicken Seasoning,Sodium Dichloroisocyanurate,Sodium Fluorosilicate, Inorganic Chemicals, Glassware And Chemicals Porcelain, Chicken Bouillon, etc.